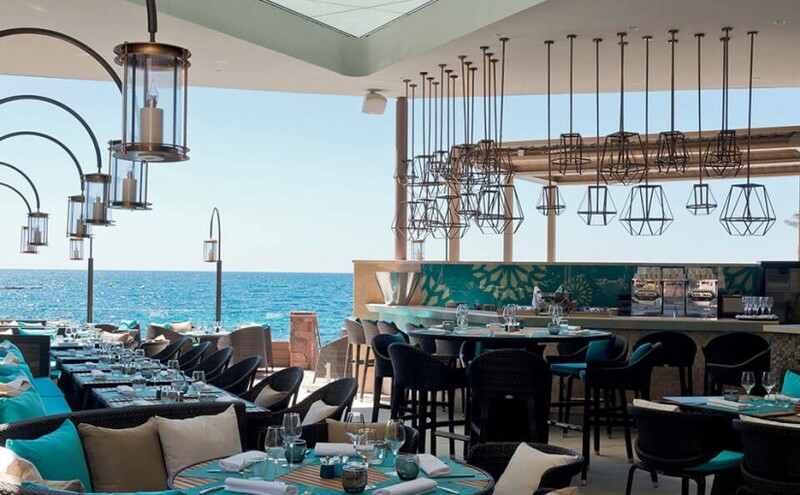 Proudly nestled on one side of the Corniche d’Or in Théoule-sur-Mer, the Tiara Miramar Beach Hotel & Spa is an invitation to get away from it all aboard a luxurious ship. Scentys works with this chic but casual five-star hotel to make it a place of wellbeing and calm. Seven Pack Cosy diffusers are installed on the main level and each floor, diffusing the single-note Orange Blossom fragrance.